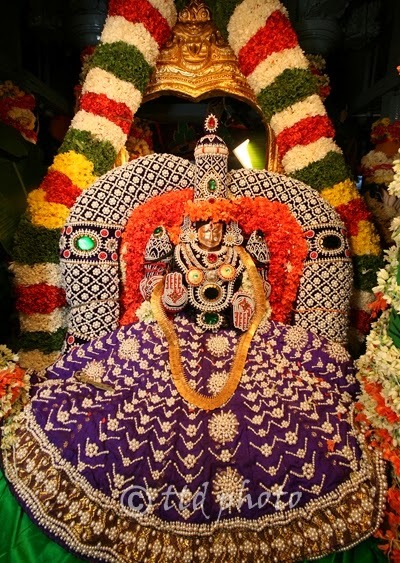 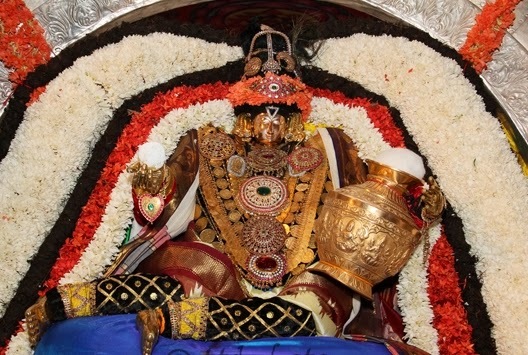 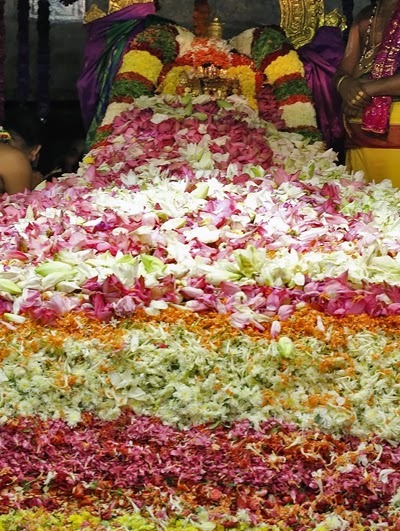 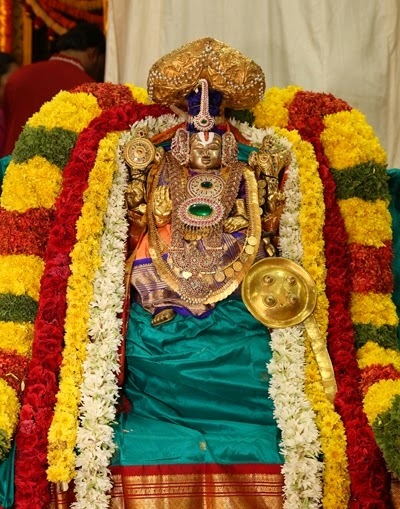 Sri Padmavthi Karthika Brahmotsavams began on November 29, 2013(Friday) with Ankurarpanam on November 28, 2013(Thursday) and ends with Pushpa Yagam on December 8, 2013(Sunday) in Tiruchanur Temple(also known as Alivelumangapuram). 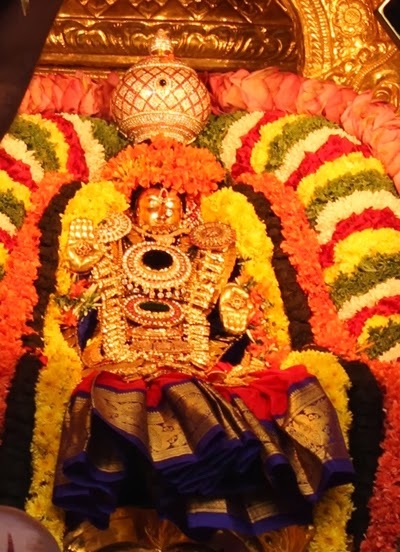 Every year Sri Padmavathi Amman Brahmotsavam is being celebrated in the month of Karthika(November) for a period of 10days. 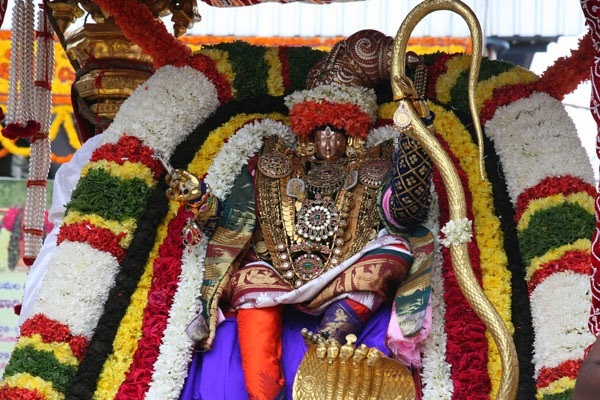 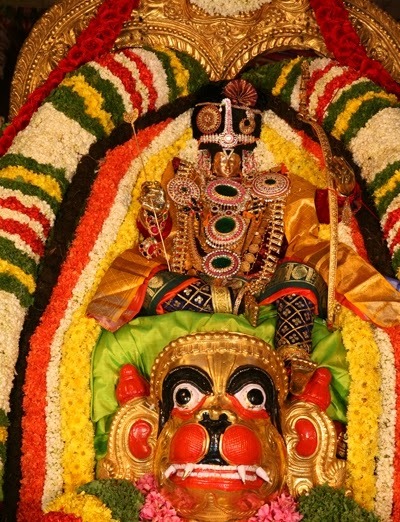 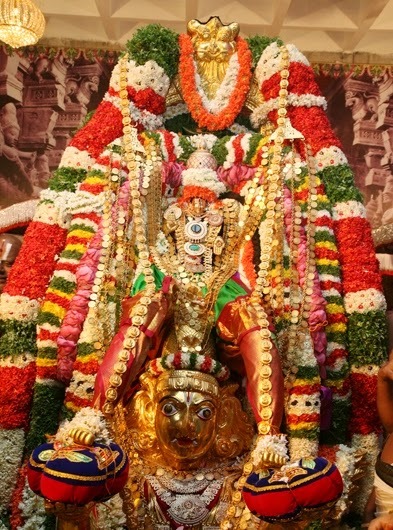 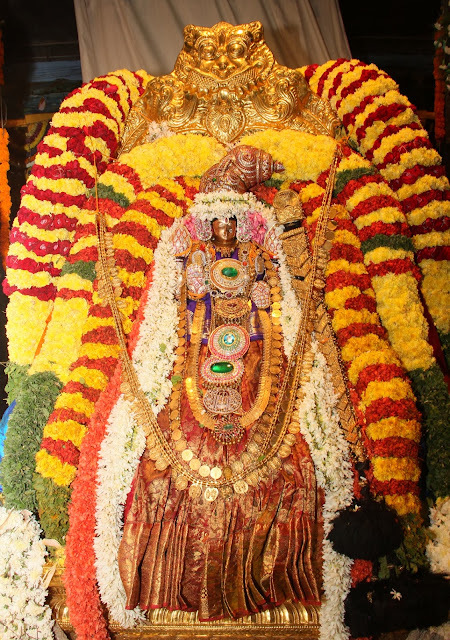 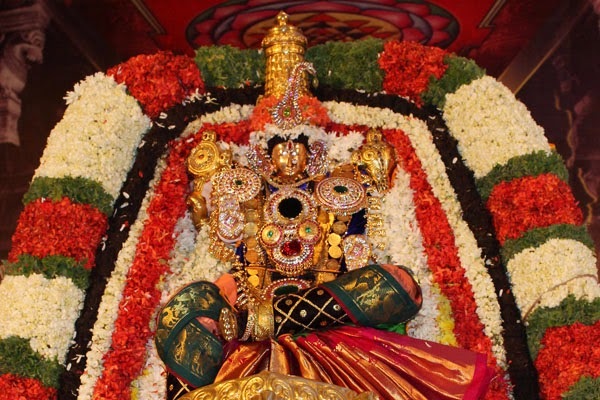 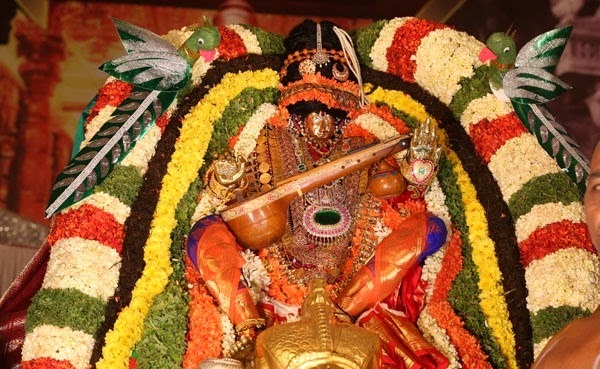 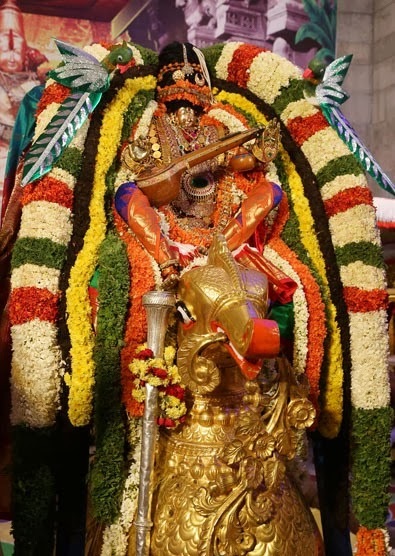 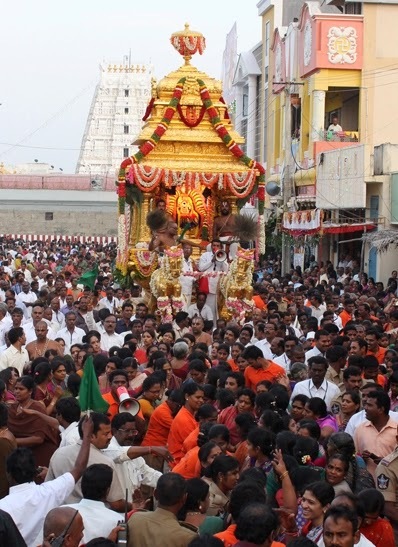 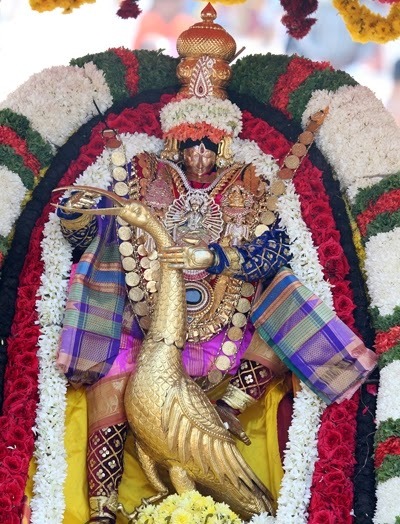 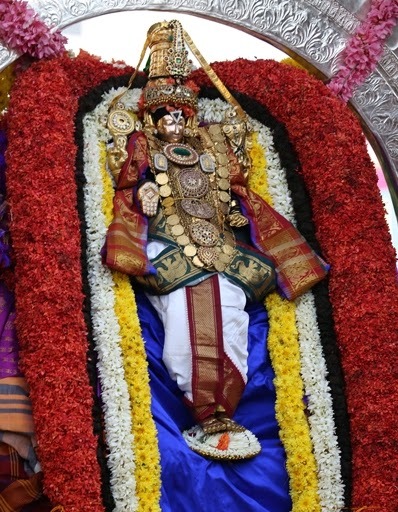 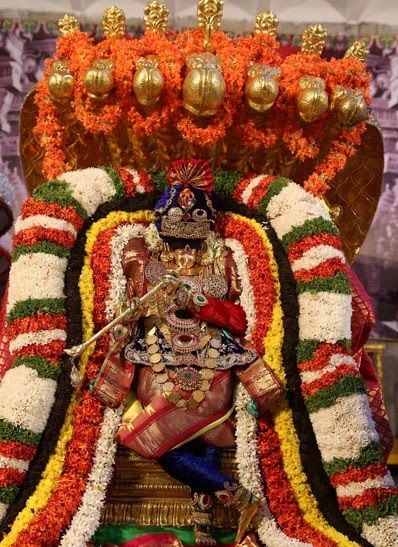 Among all the days, the day of Panchami Theertham on the 9th day marks the highlight of Tiruchanoor Brahmotsavam. 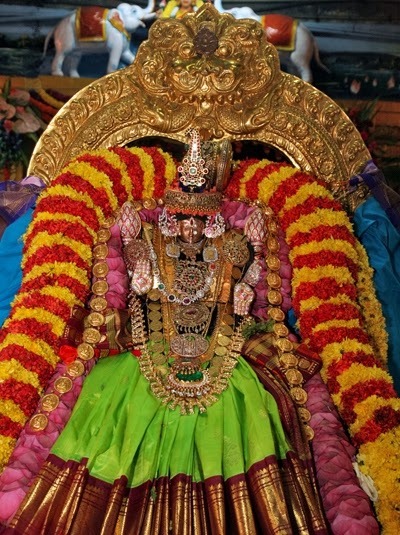 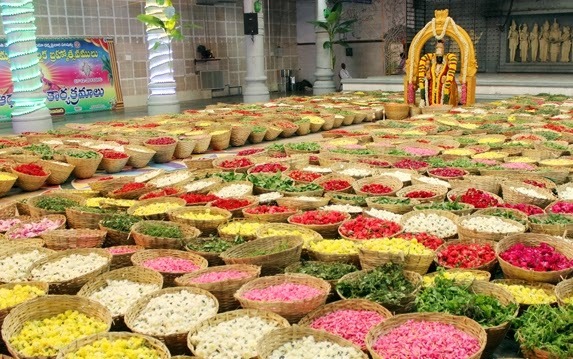 The holy amman temple is located at a distance of 5km from Tirupati town, Andhrapradesh, India. 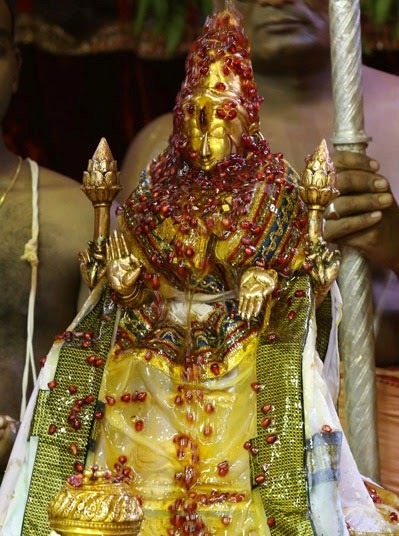 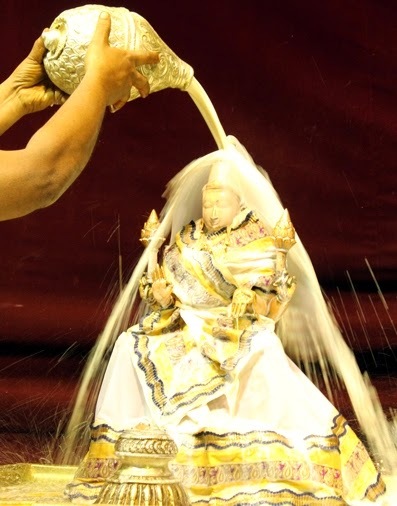 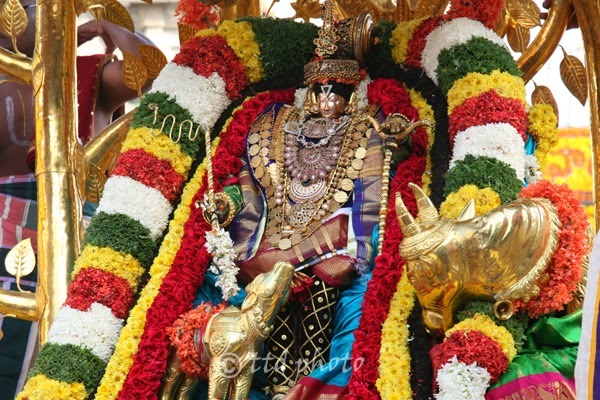 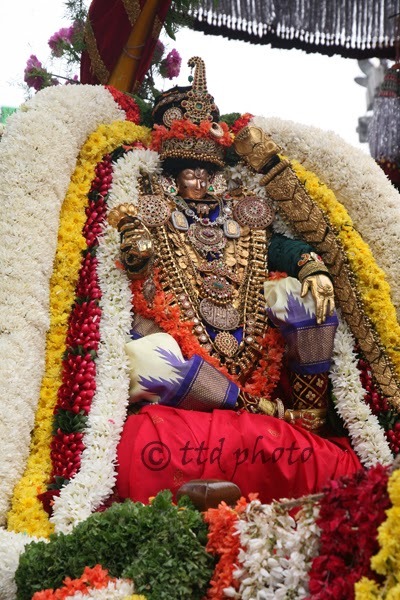 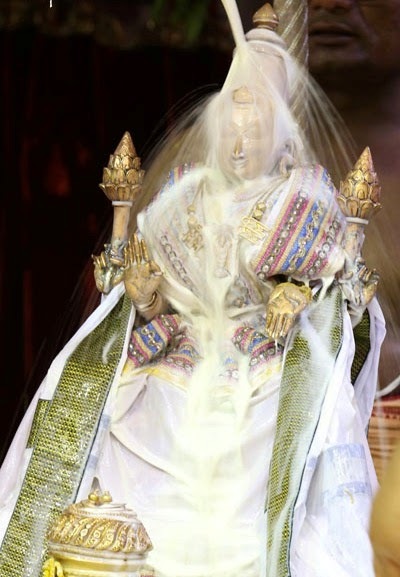 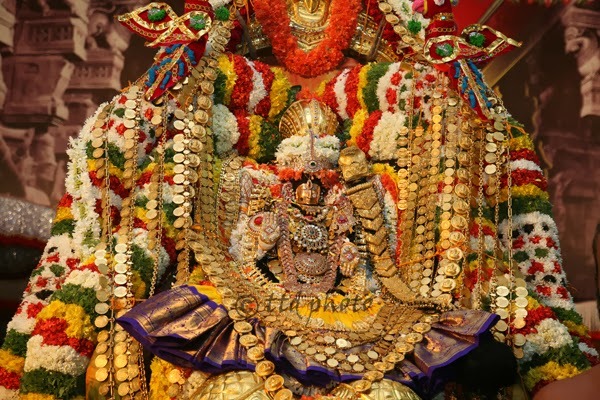 Srivari Collections presents you the collection of Sri Padmavathi Ammavari Karthika Brahmotsavam Photos 2013. 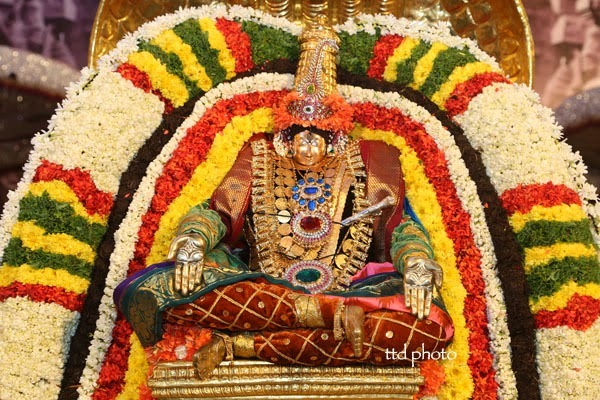 Viewers can download the ammavari(amman in Tamil) photos/wallpapers from here.